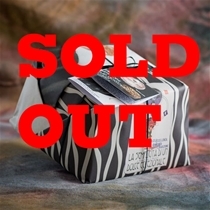 Photographs are updated as soon as product arrives. 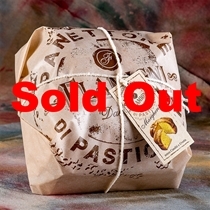 Packaging does change without notice from the bakers. 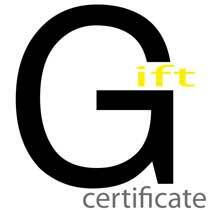 When in doubt or concern please call us and we can confirm or not. 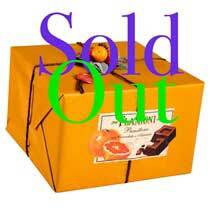 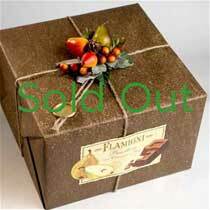 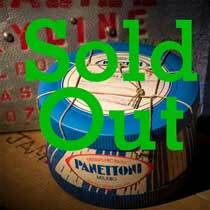 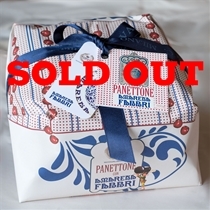 Volume discounts available when six or more Italian bread panettones are shipped to a single address. 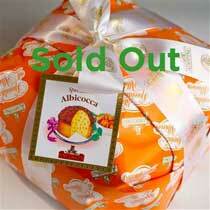 Italian bread panettone is a seasonal product for us. 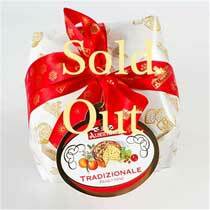 Comes in during holidays season only. 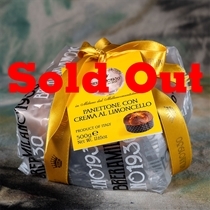 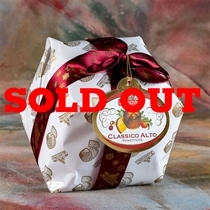 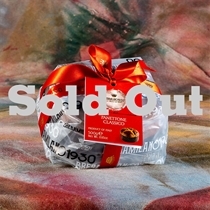 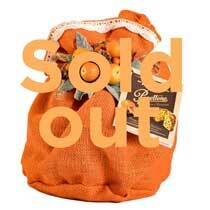 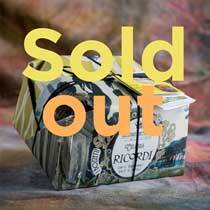 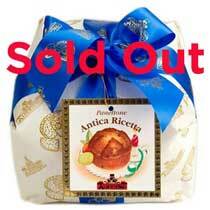 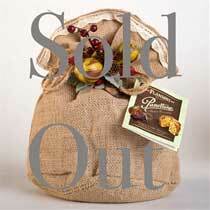 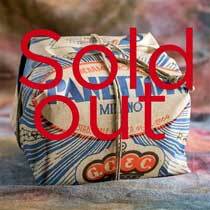 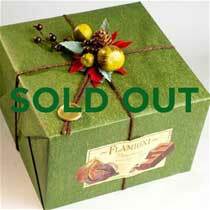 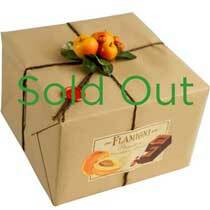 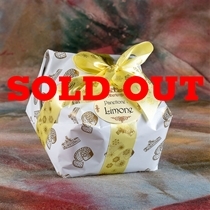 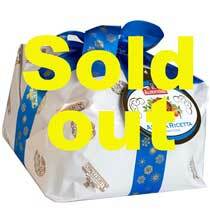 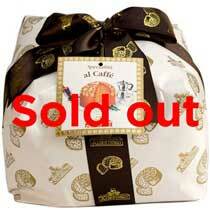 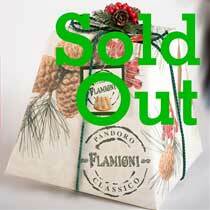 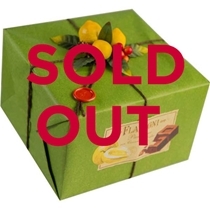 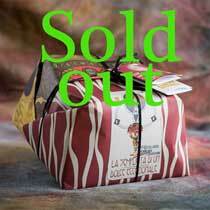 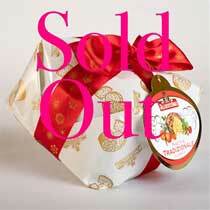 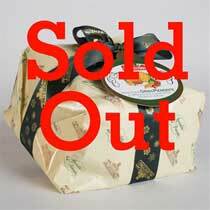 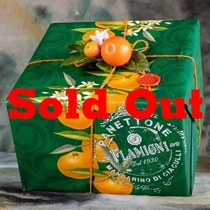 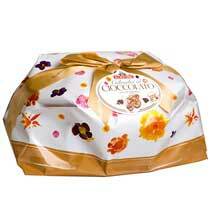 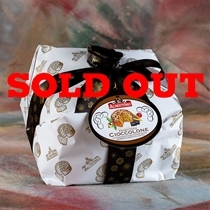 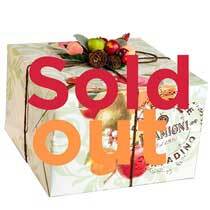 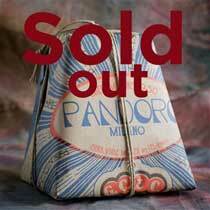 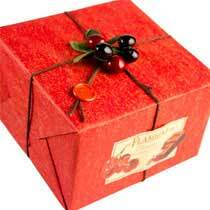 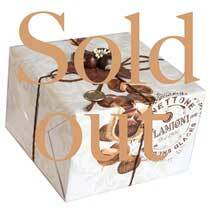 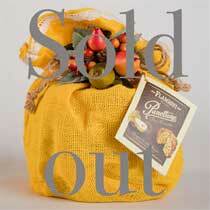 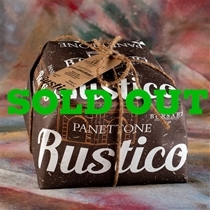 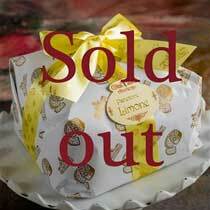 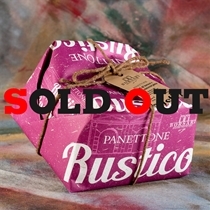 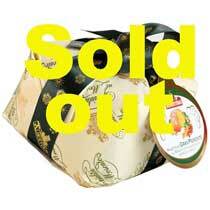 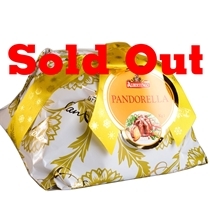 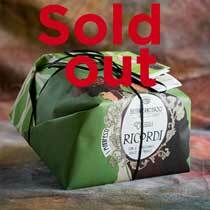 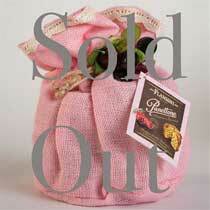 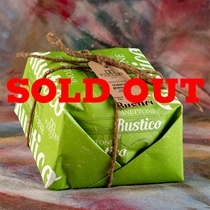 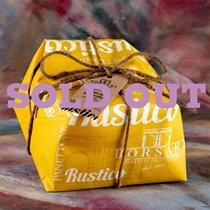 To buy panettone online: Click on each product to see if it's still available. 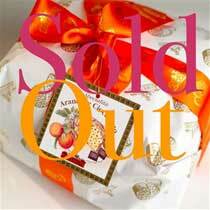 Once a product is sold out, it's sold out for the year.